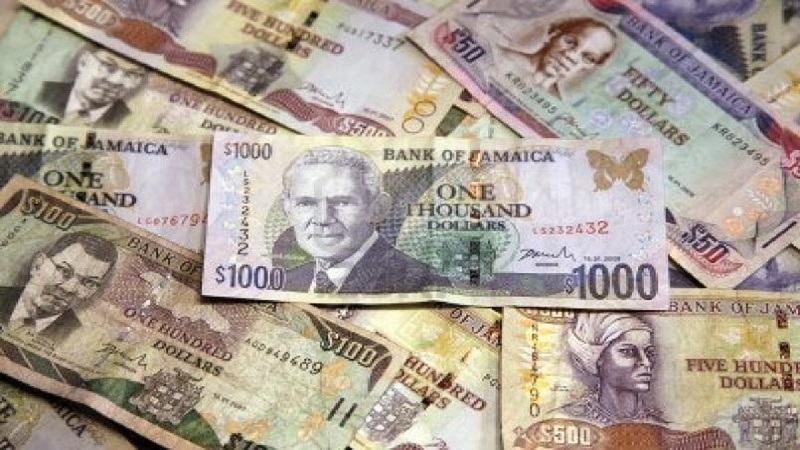 The Jamaican dollar appreciated by 36 cents against its US counterpart, according to the Bank of Jamaica's daily foreign exchange trading summary. The dollar closed $136.34 from J$136.70 on the prior day. It became the second consecutive day of appreciation for the Jamaica dollar which was close to an all-time low against the US. The dollar hit a low of $137.96 on August 23, 2018. 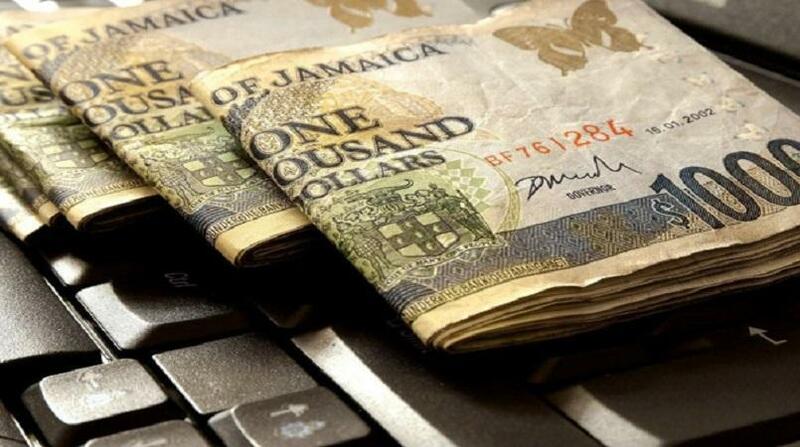 At the same time, British sterling closed trading at J$177.43 from J$175.24. While the Canadian dollar closed at J$103.47 from J$104.59.